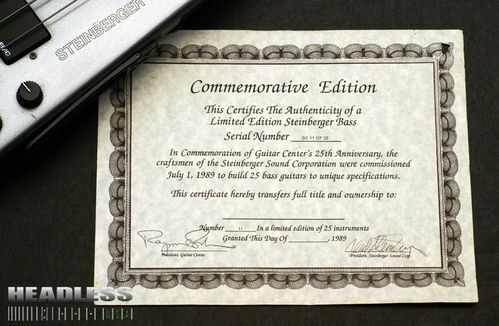 Welcome to the BergerVault! 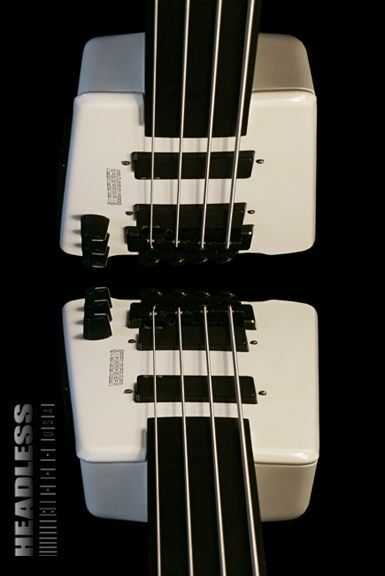 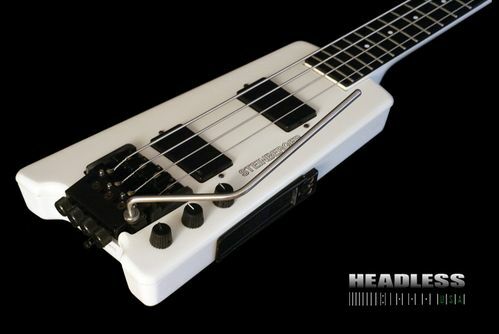 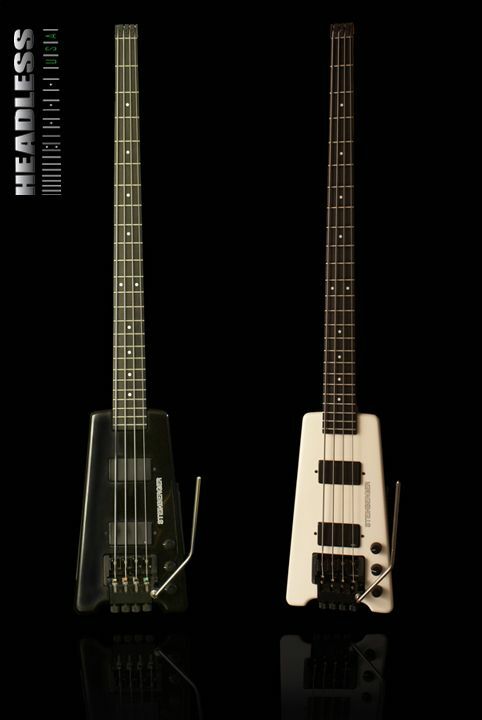 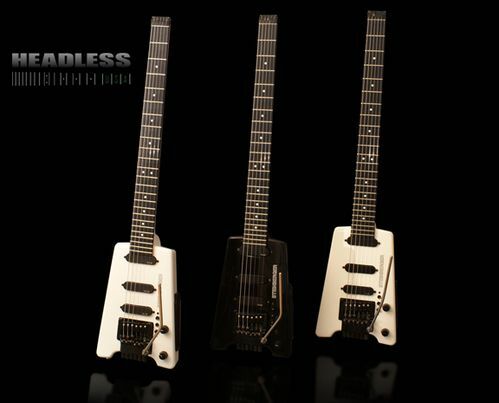 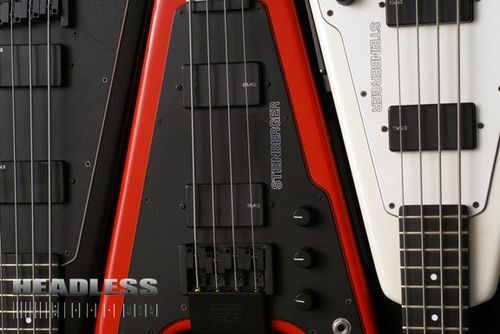 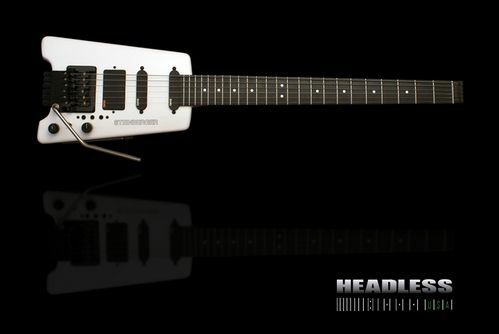 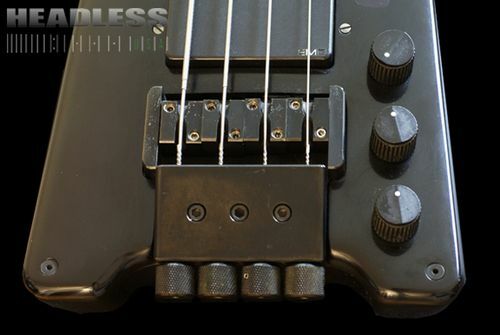 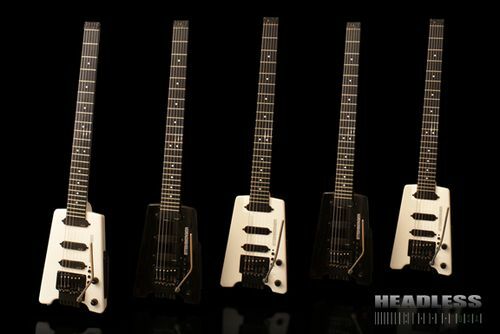 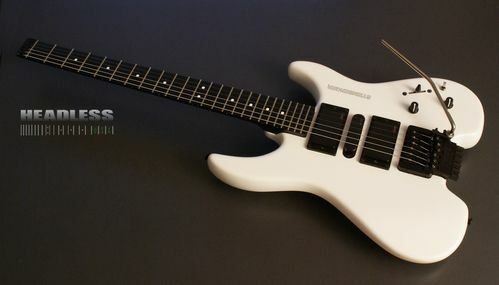 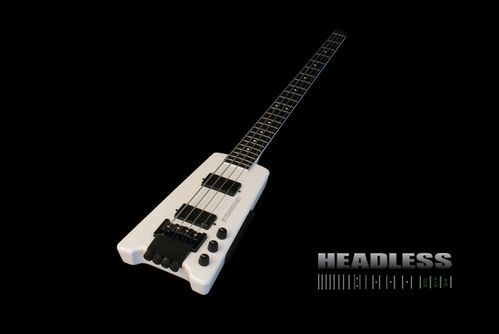 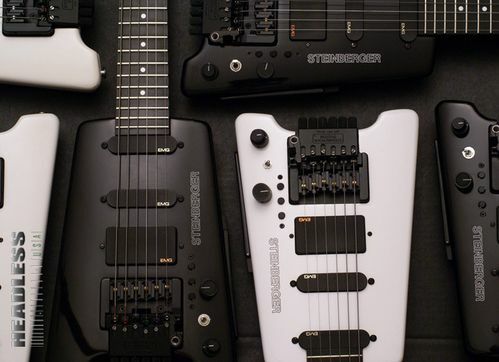 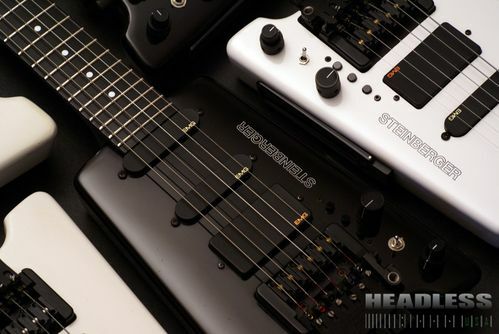 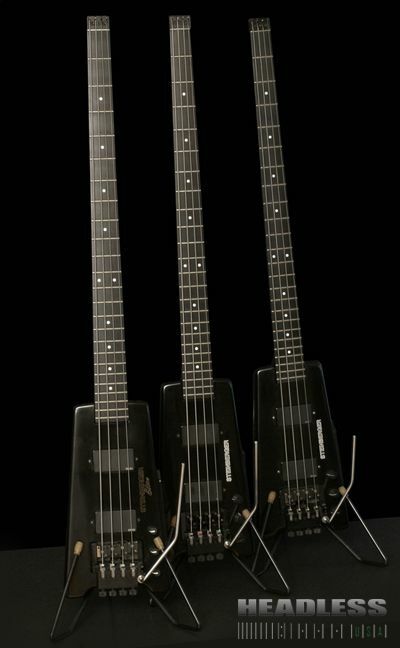 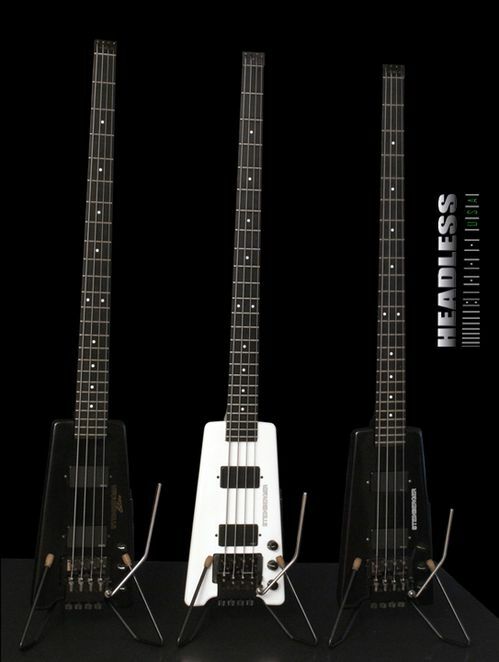 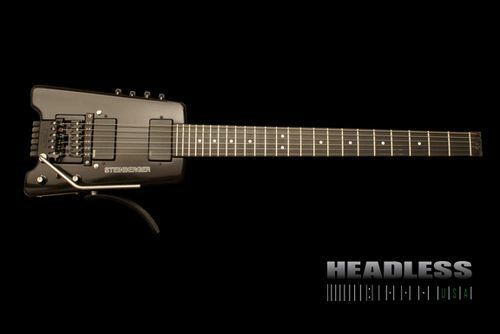 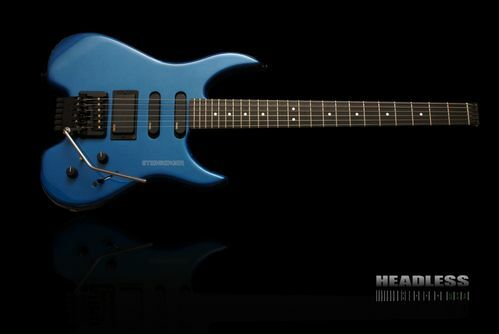 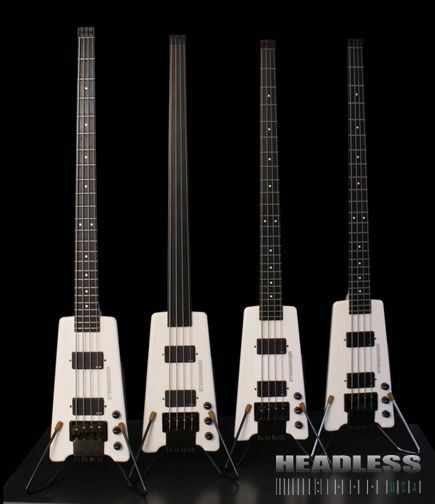 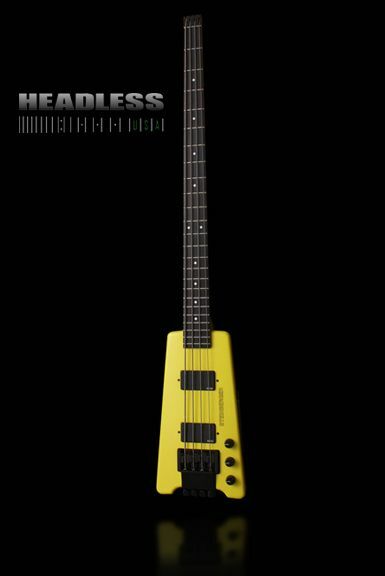 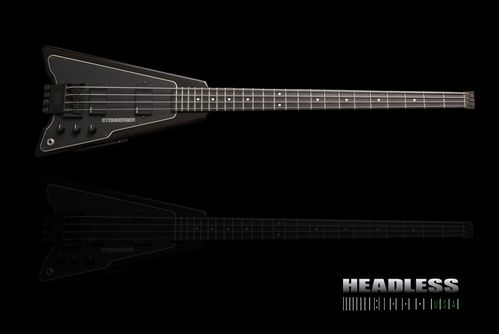 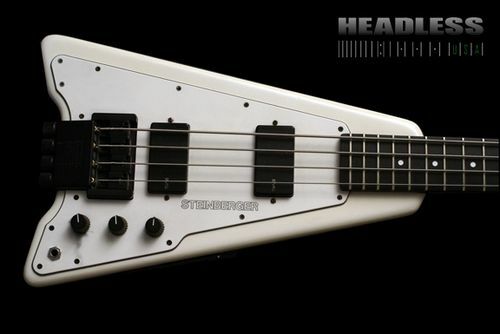 We're glad that you're here and we know that you'll enjoy admiring these photographs of some of the rarest, most unusual, and unique Steinberger guitars and basses that we have amassed! 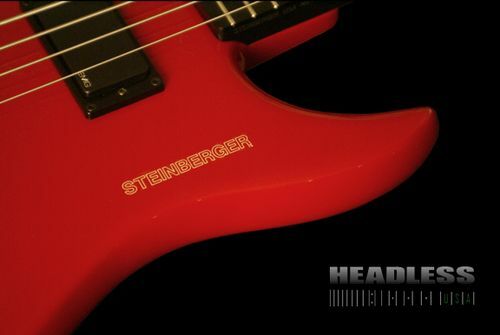 Our photo gallery is dedicated to Ned Steinberger, without whose genius this website would not exist. 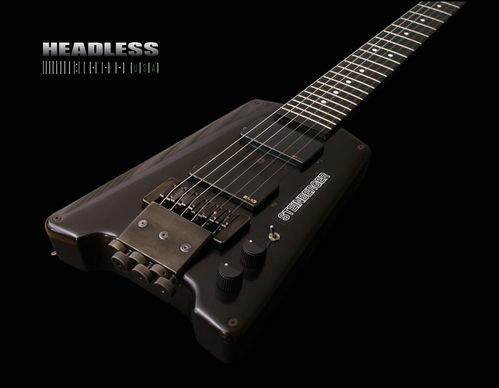 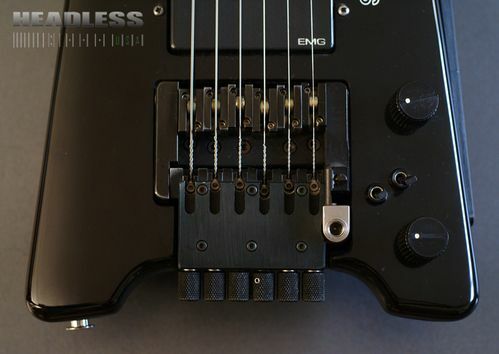 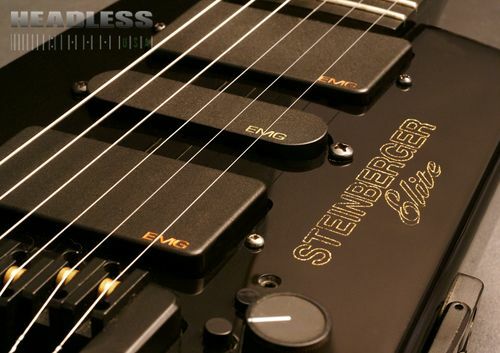 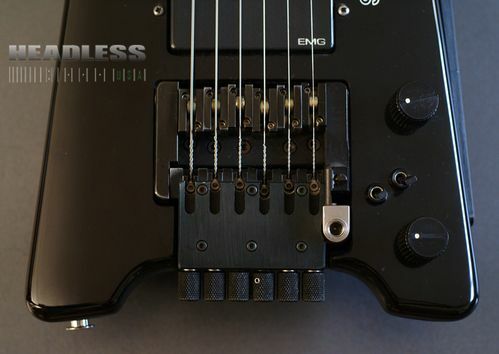 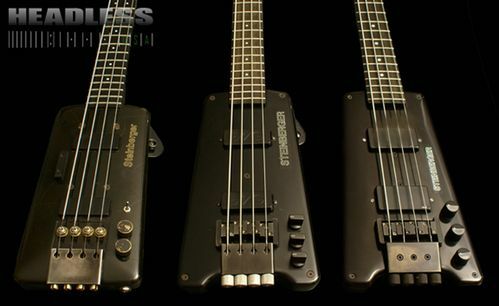 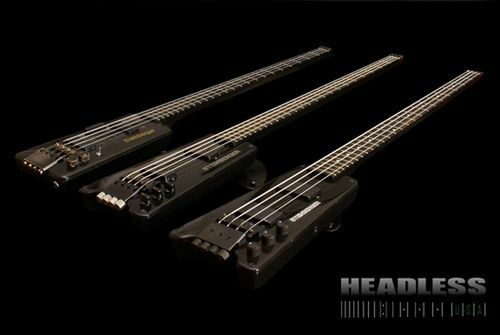 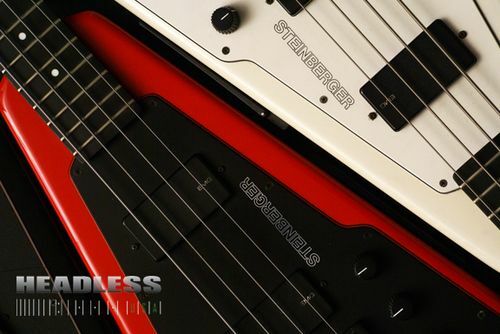 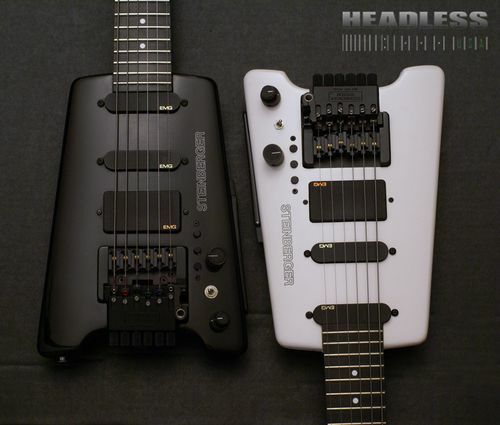 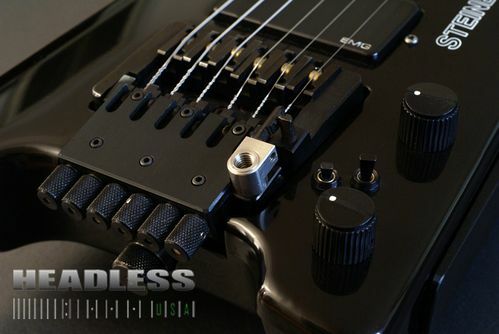 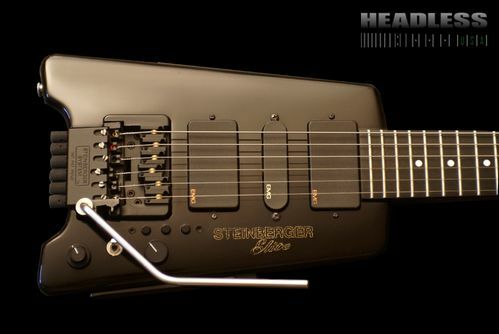 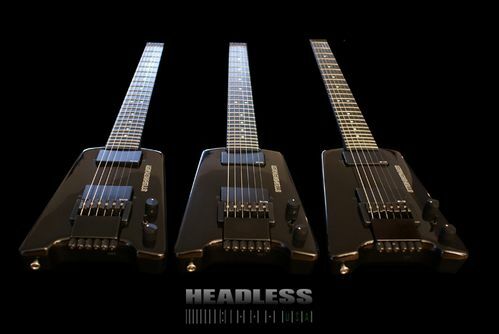 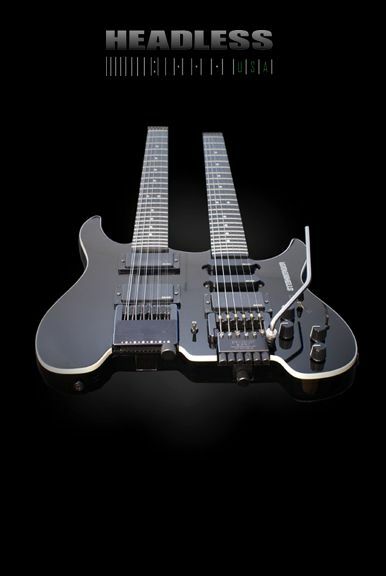 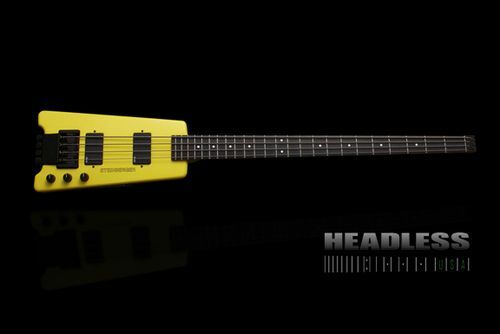 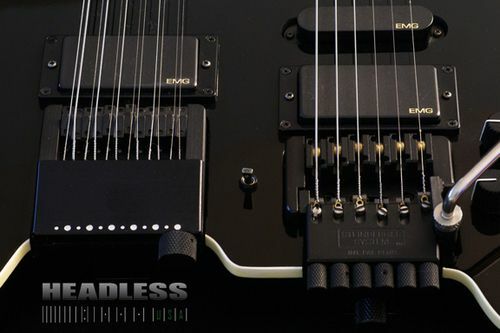 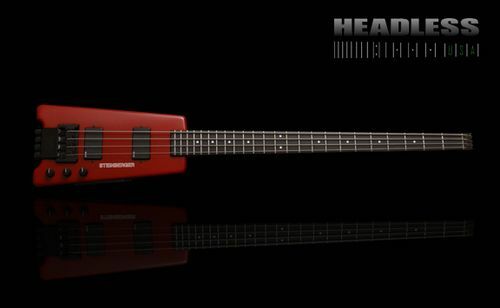 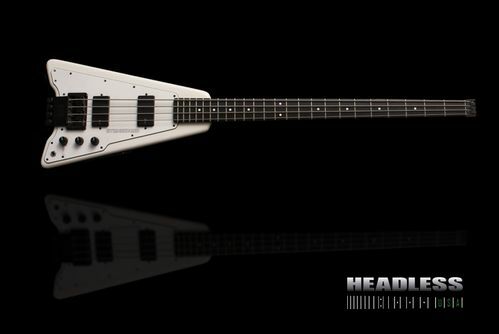 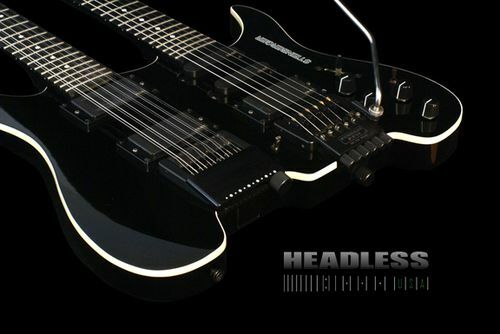 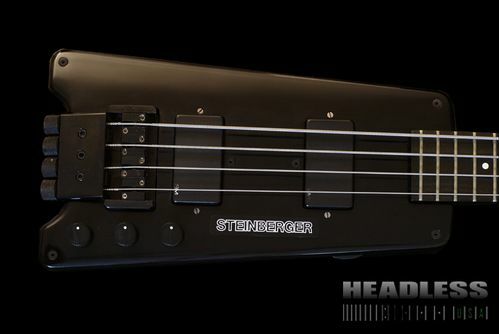 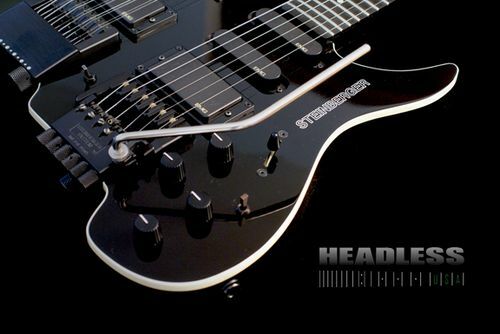 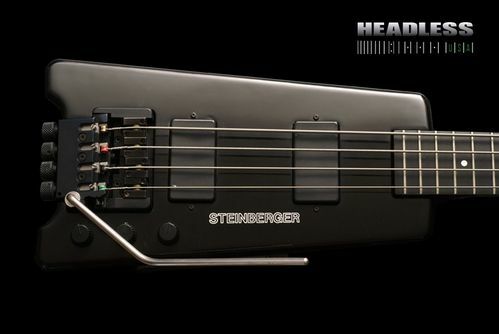 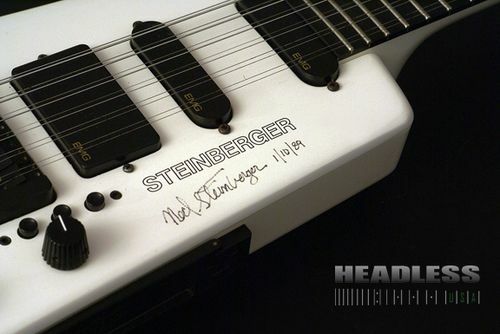 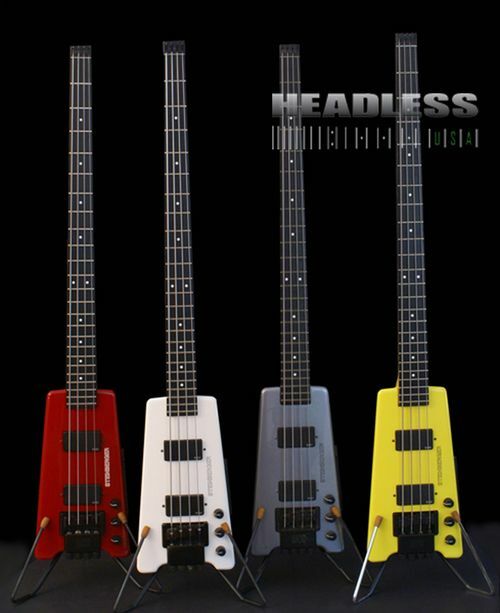 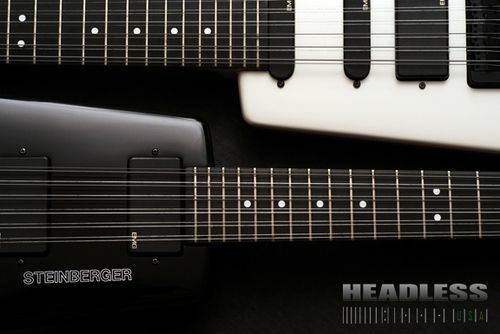 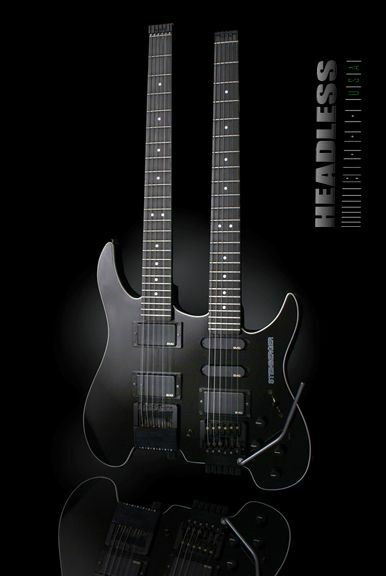 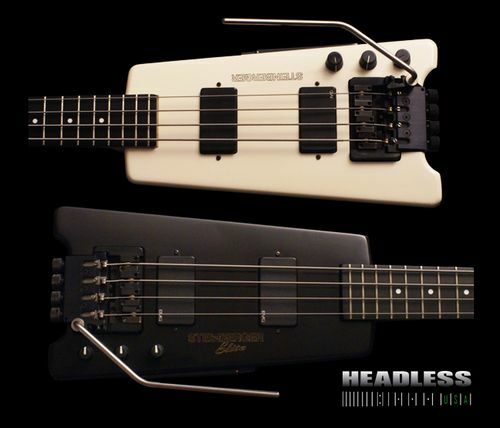 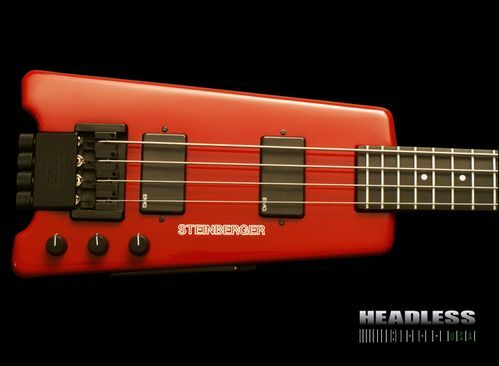 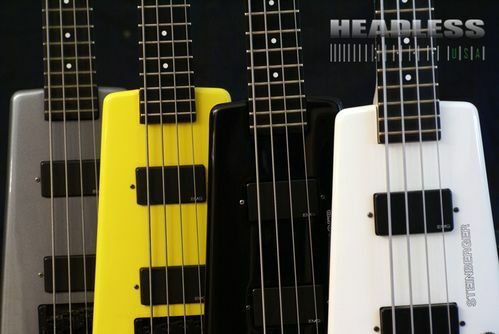 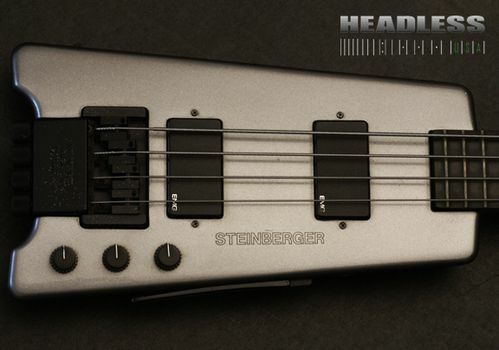 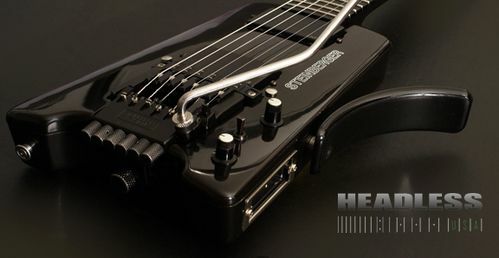 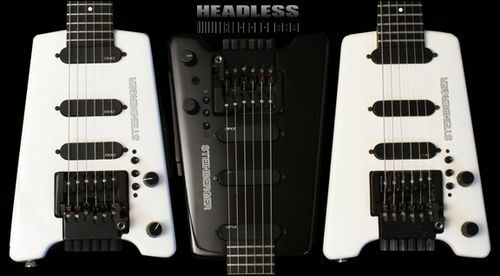 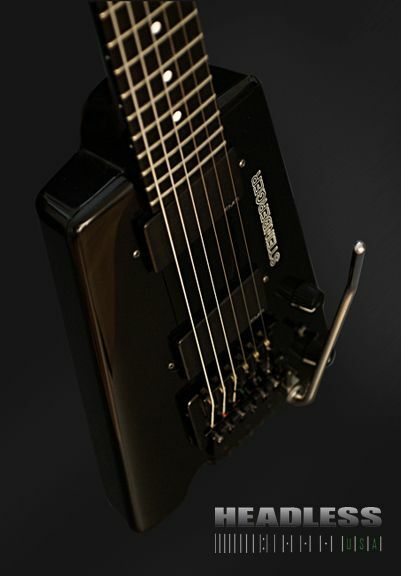 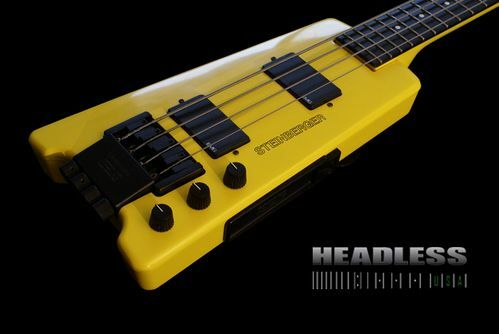 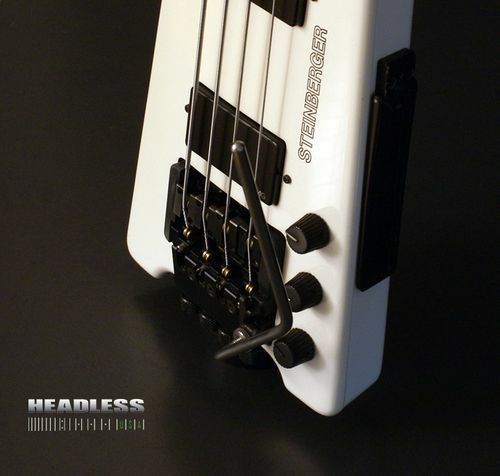 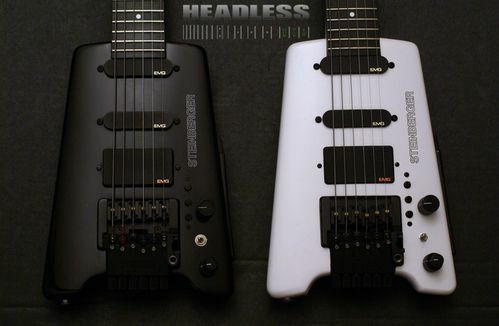 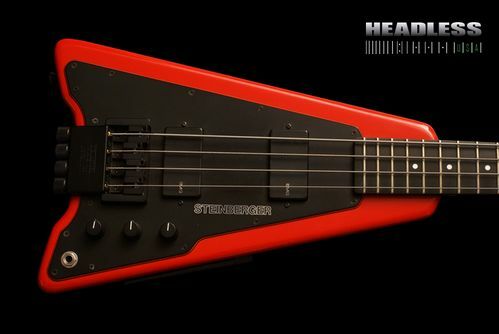 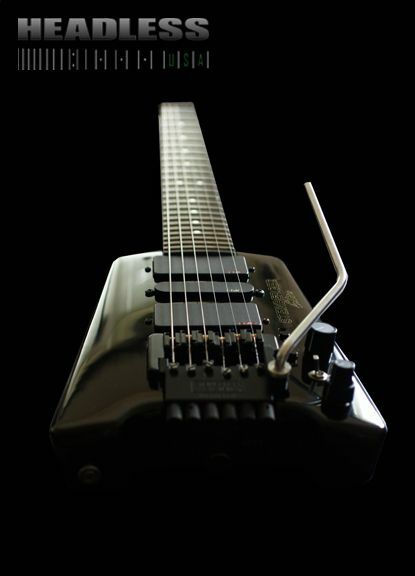 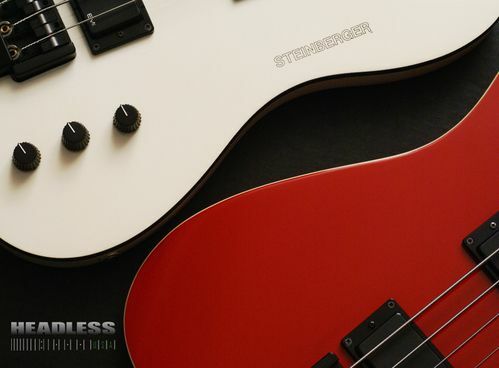 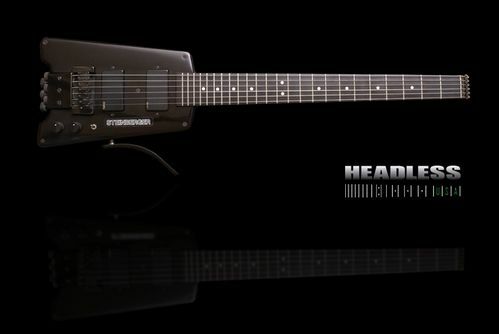 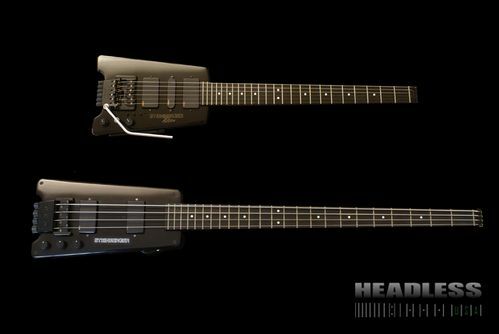 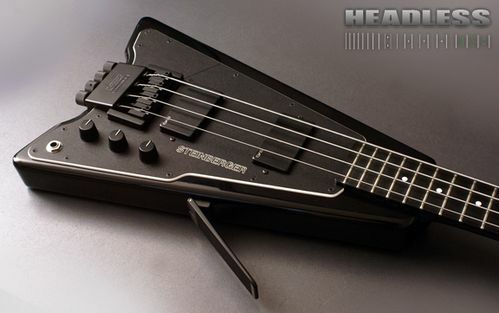 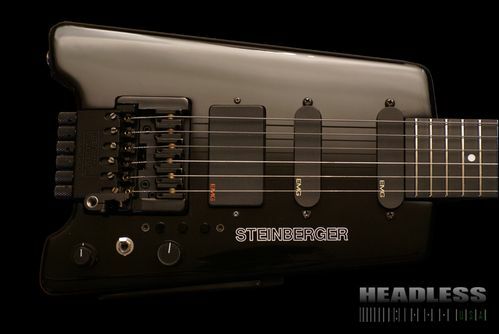 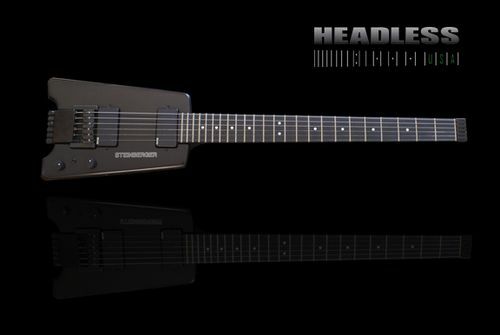 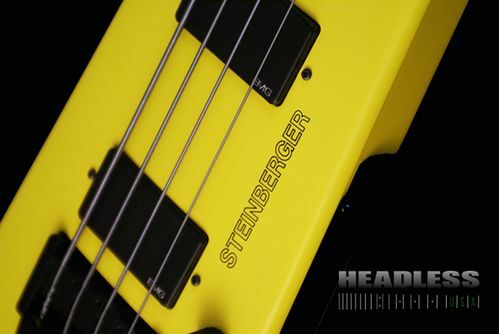 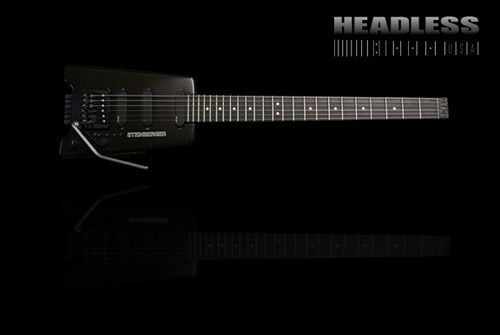 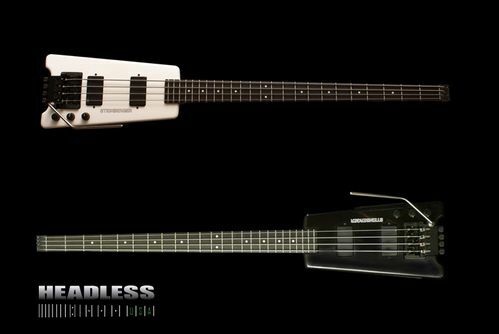 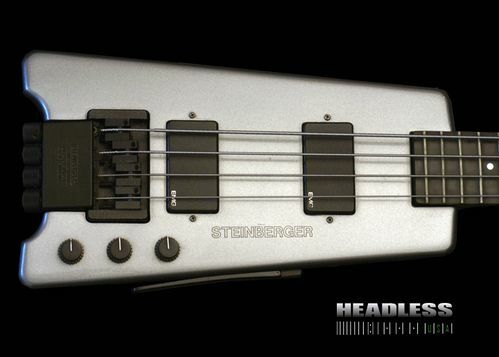 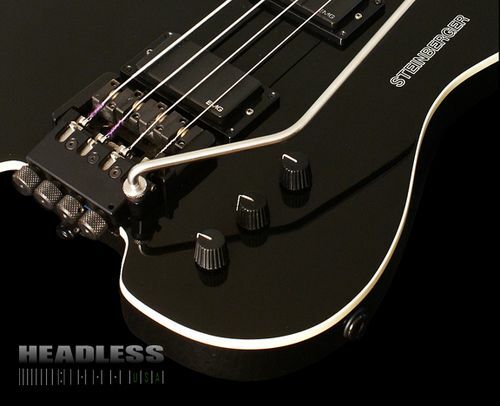 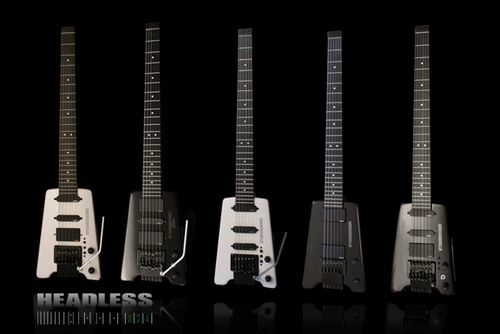 During the many interviews that we've conducted about the history of the Steinberger company, we have heard the word "genius" mentioned time and time again in reference to Ned's fantastic work. 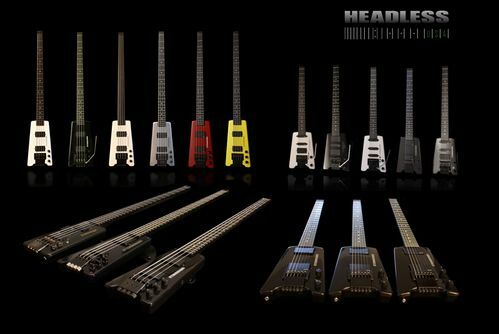 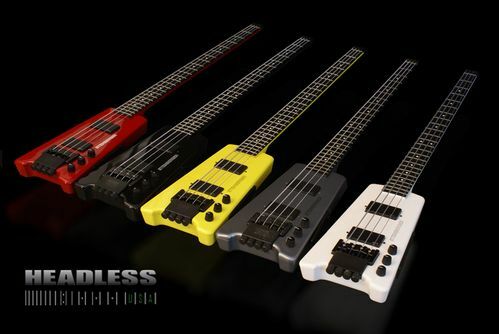 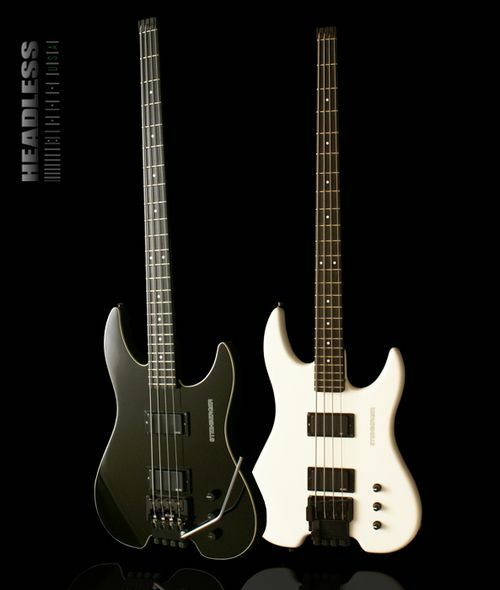 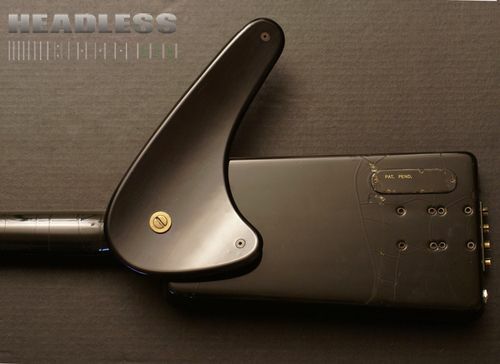 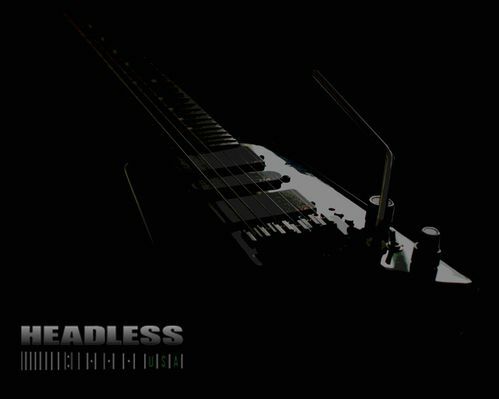 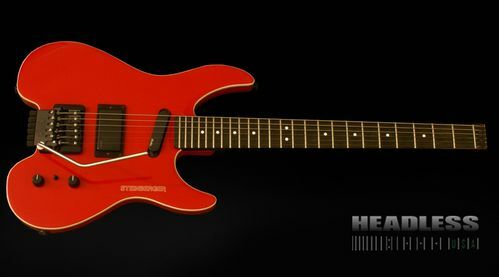 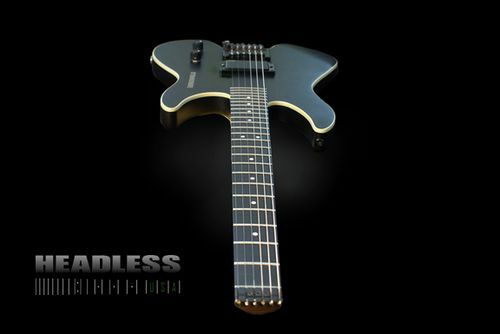 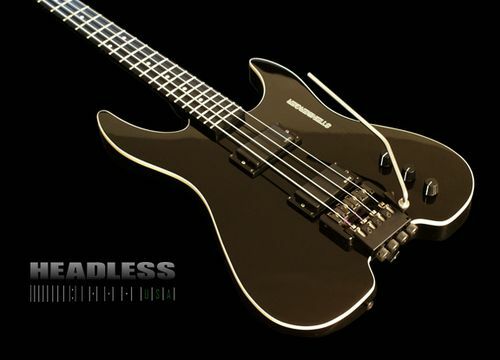 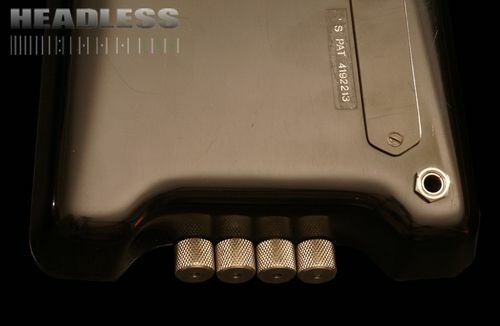 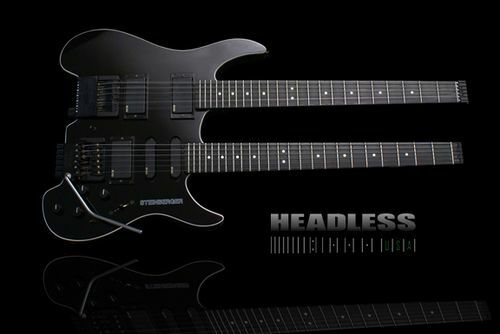 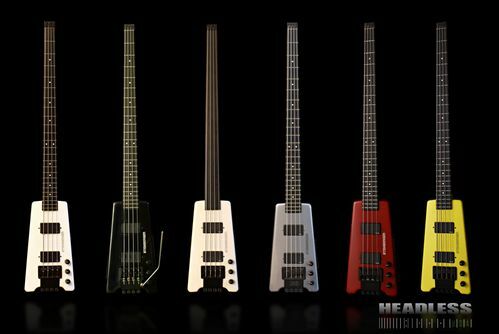 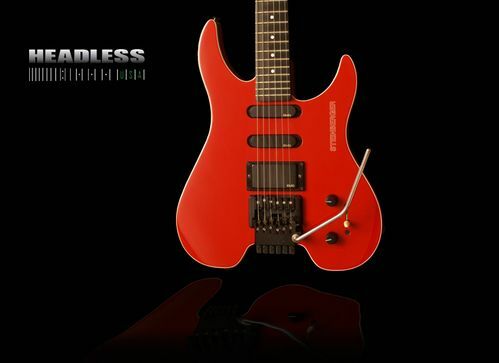 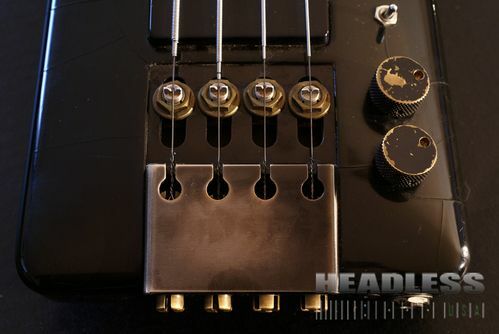 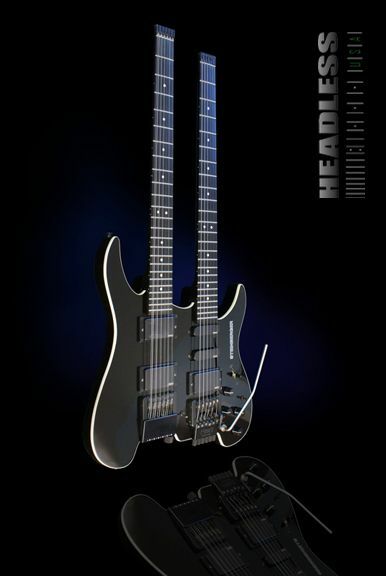 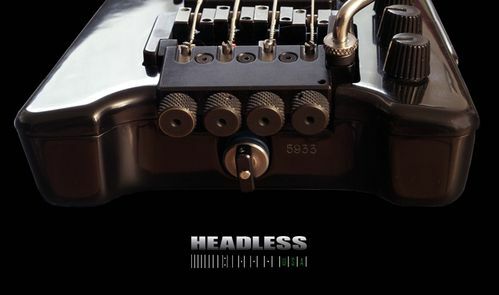 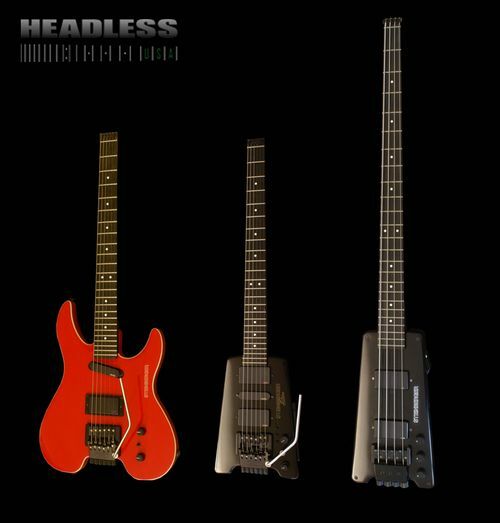 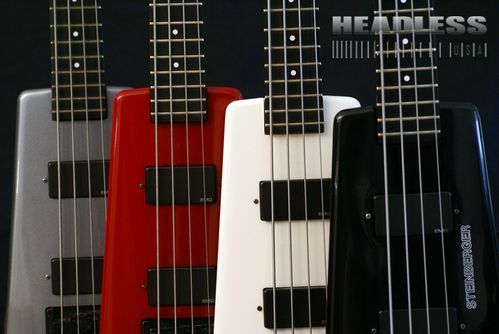 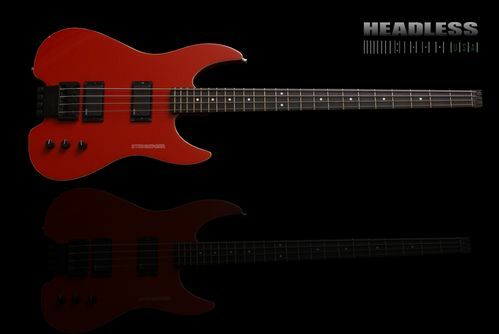 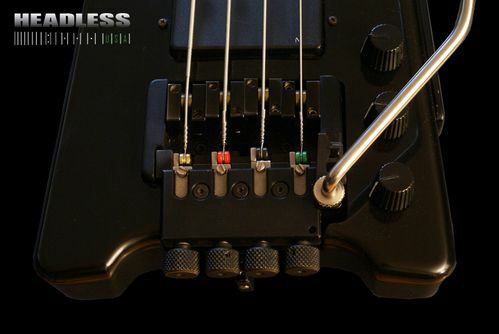 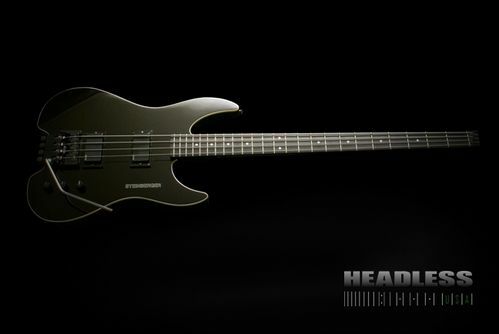 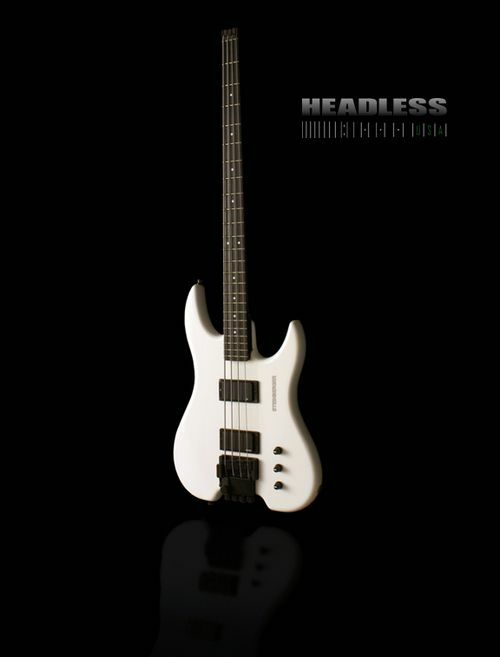 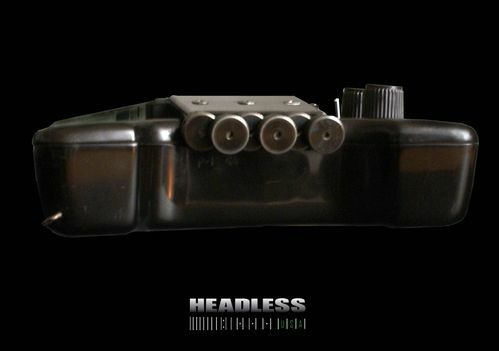 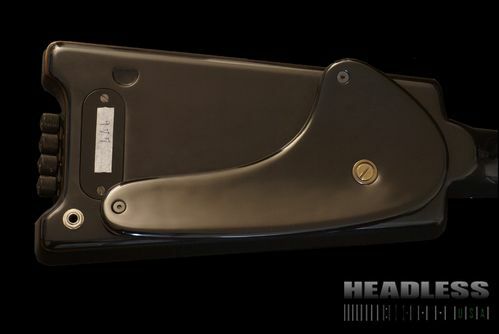 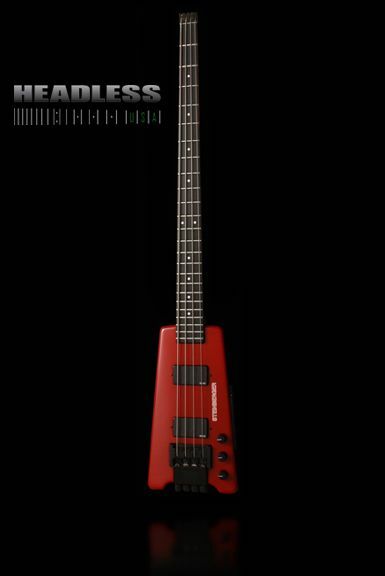 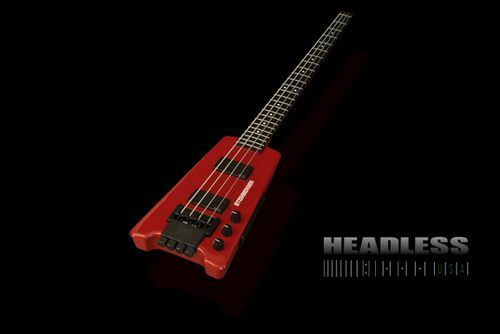 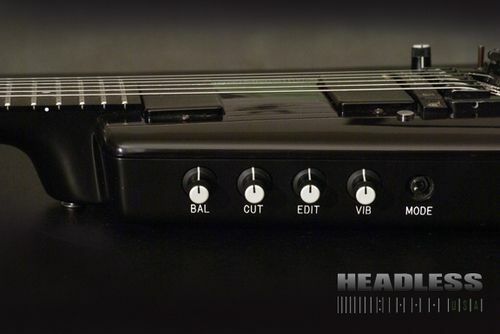 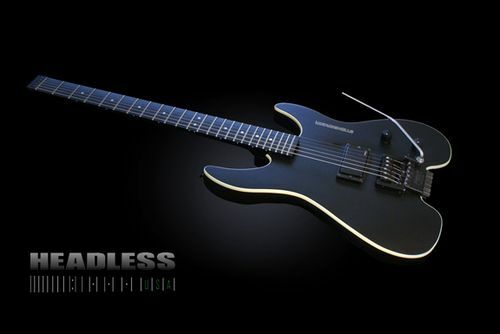 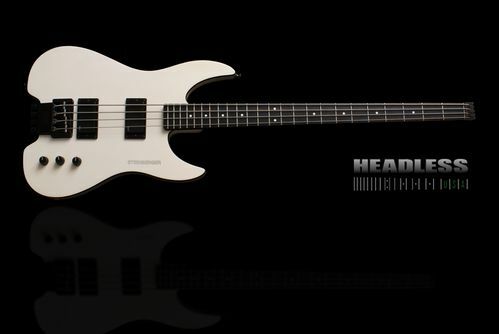 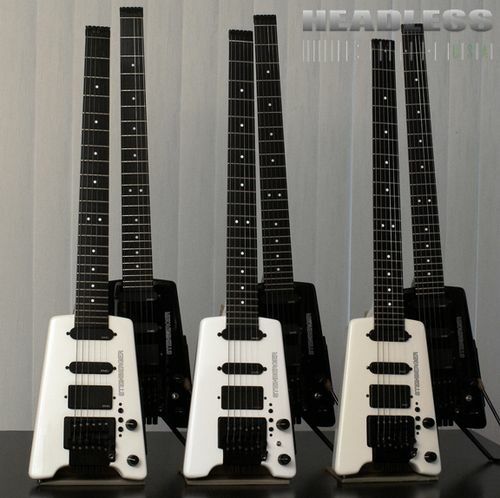 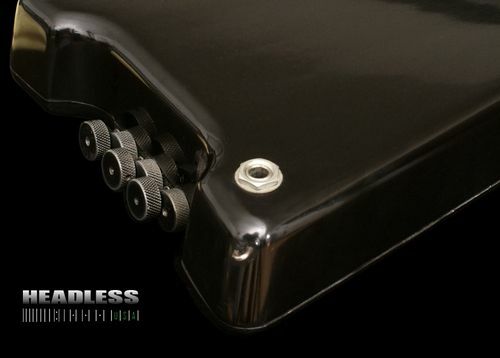 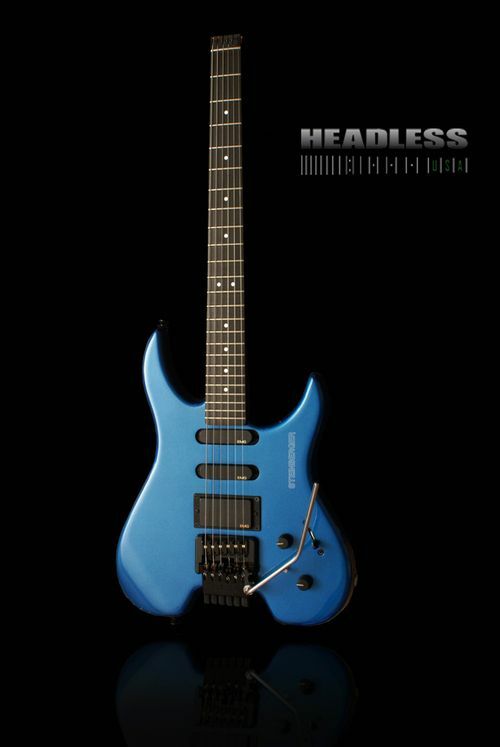 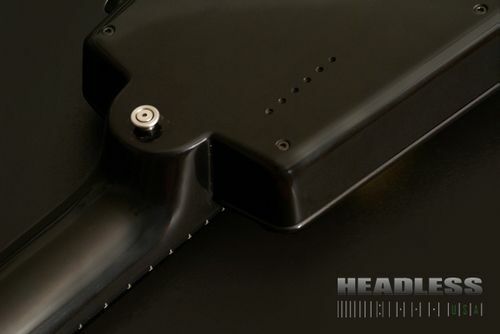 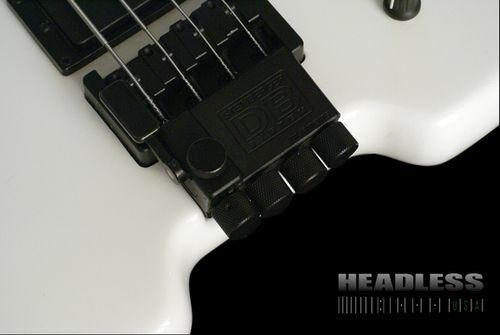 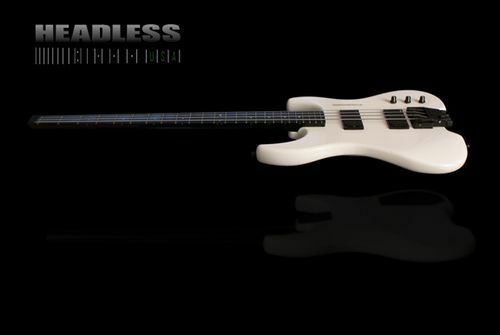 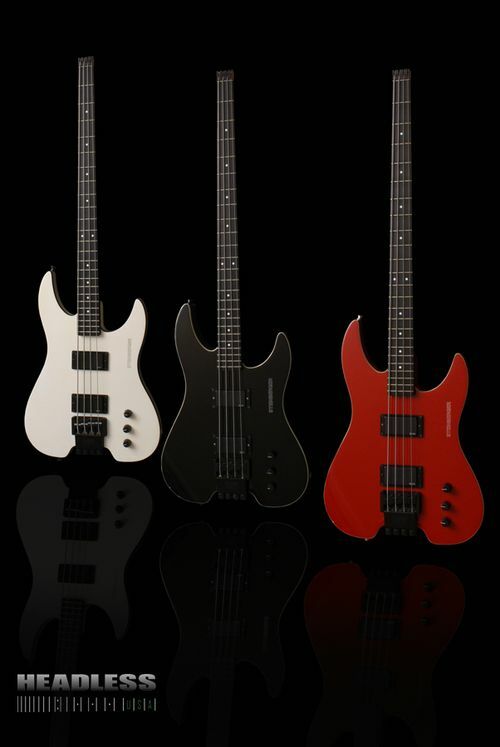 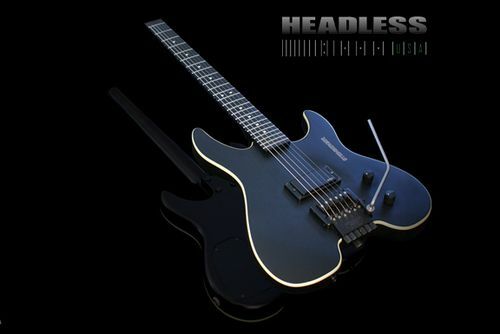 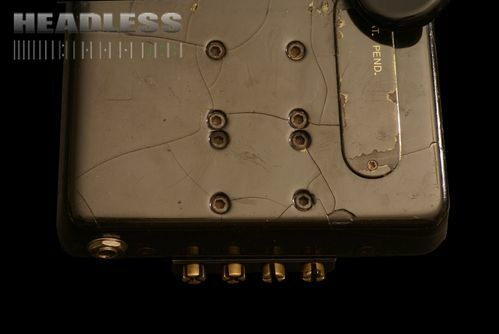 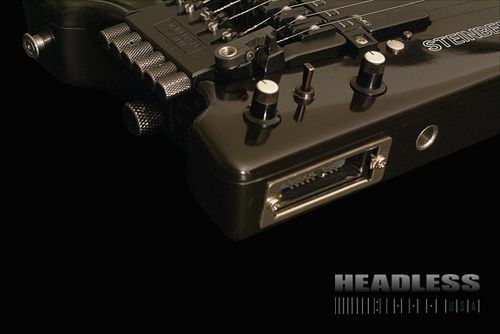 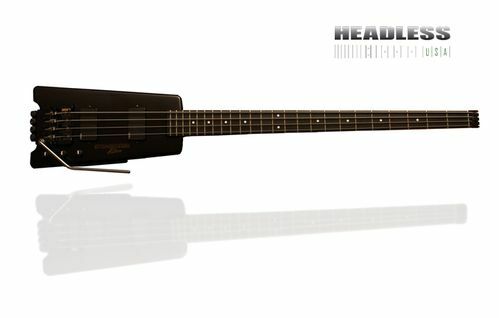 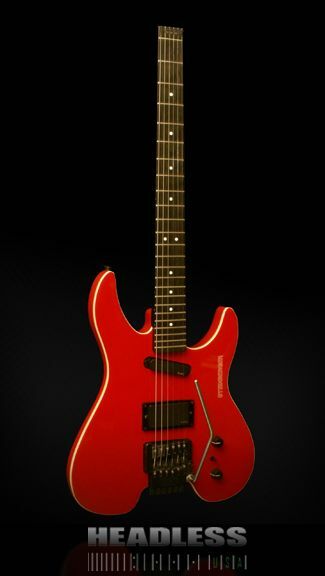 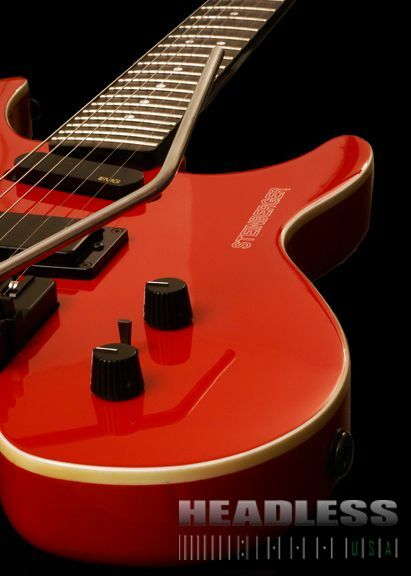 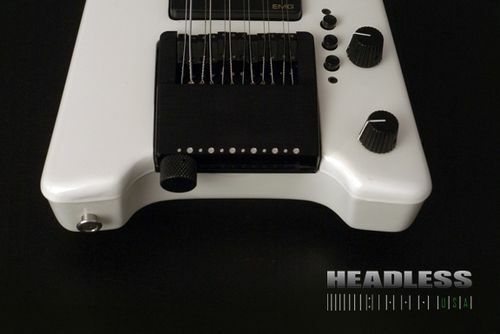 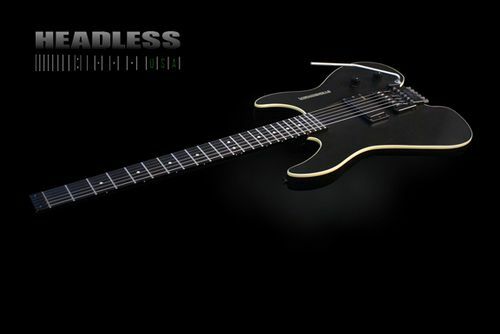 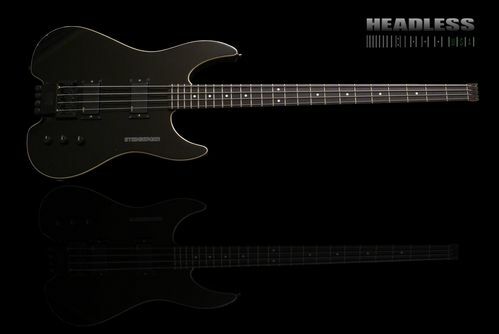 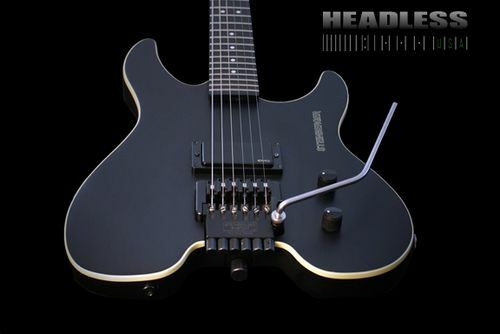 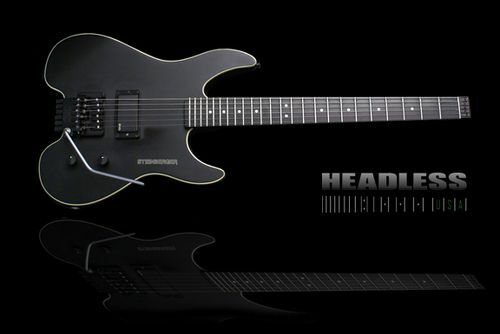 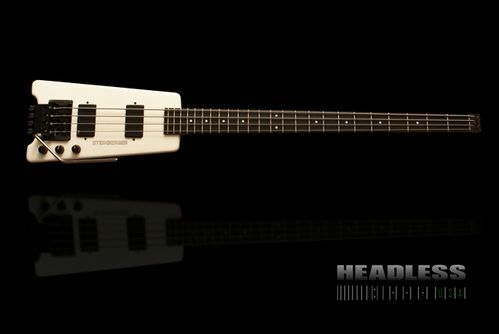 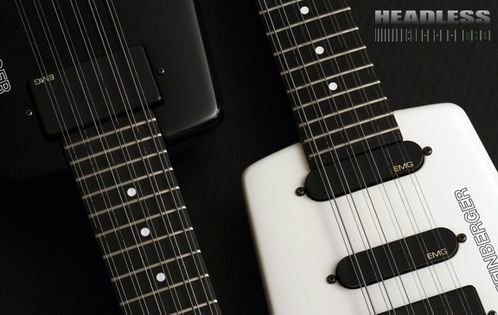 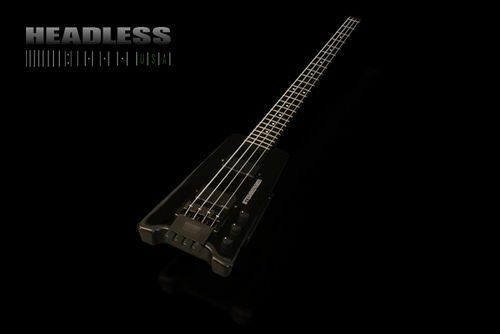 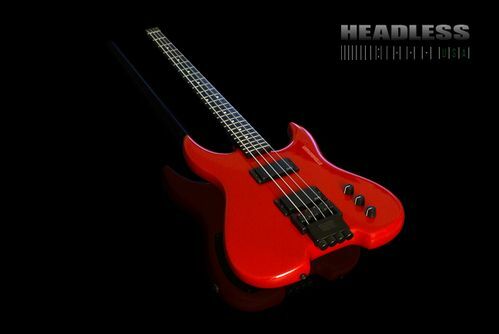 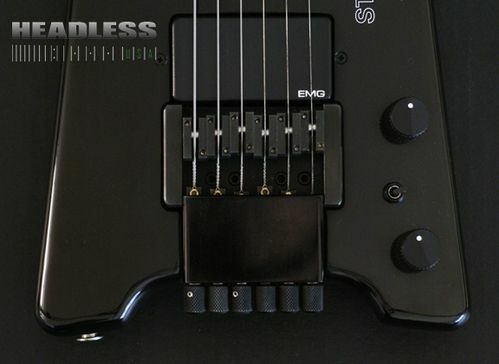 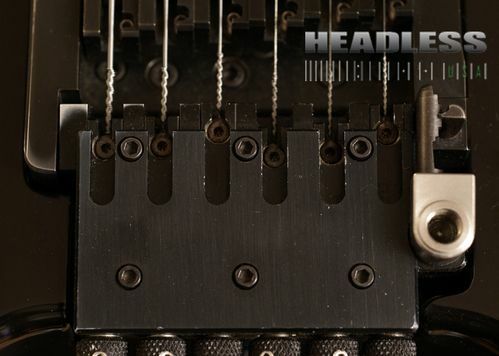 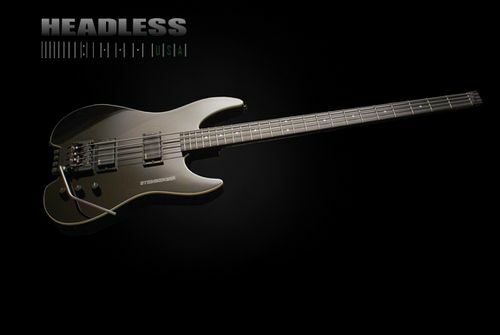 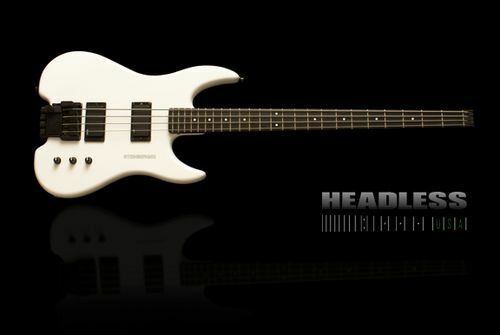 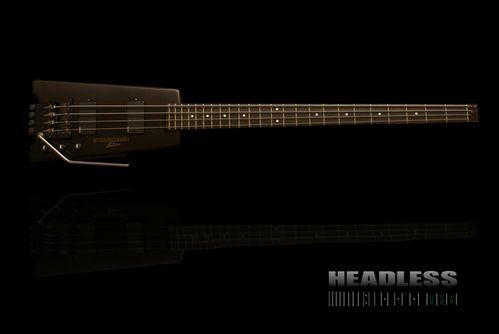 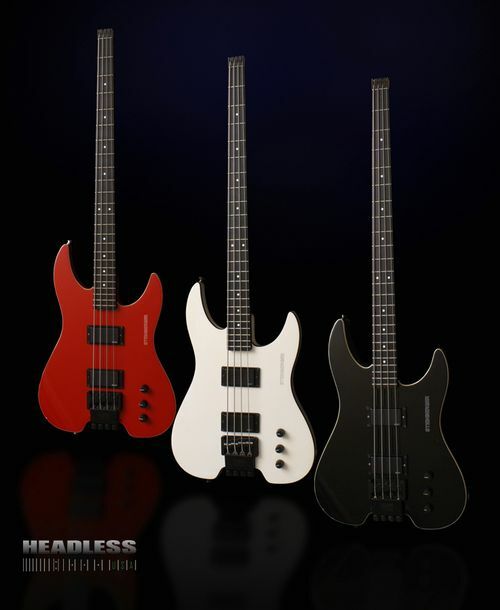 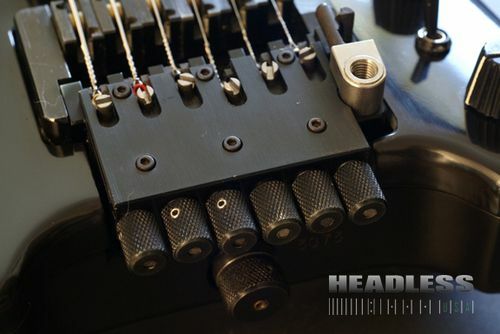 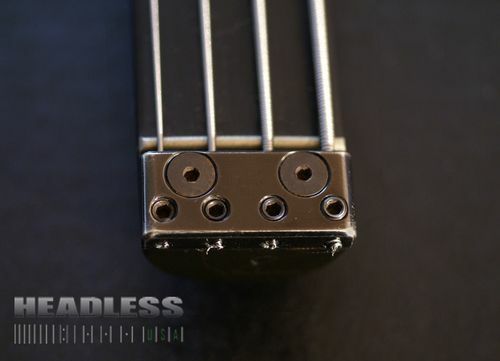 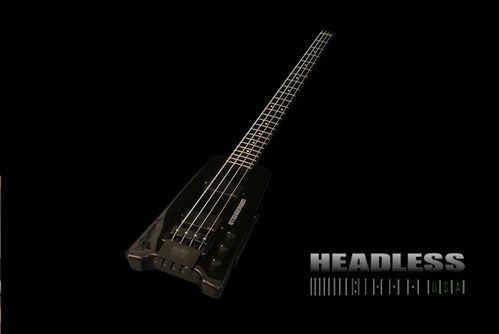 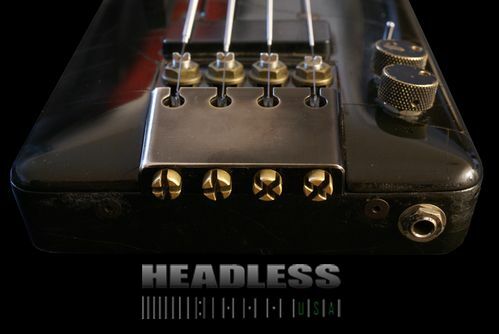 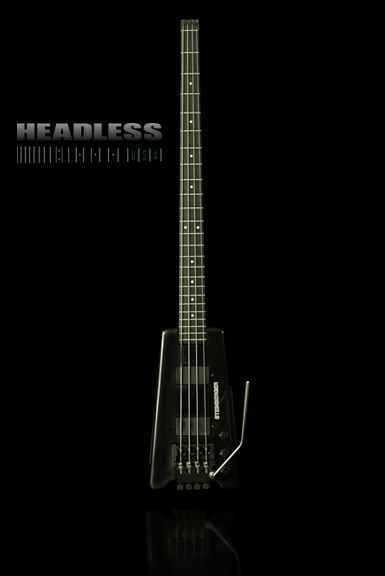 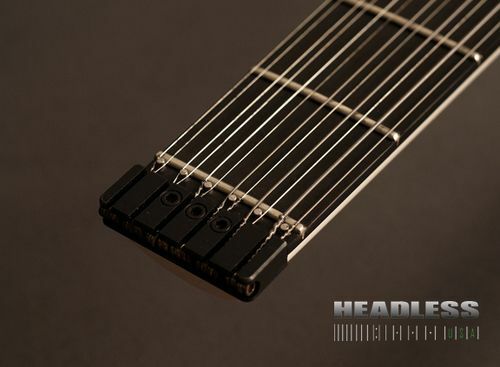 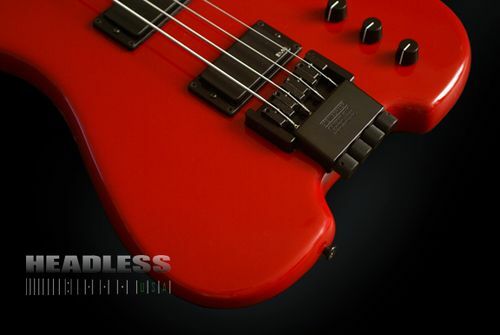 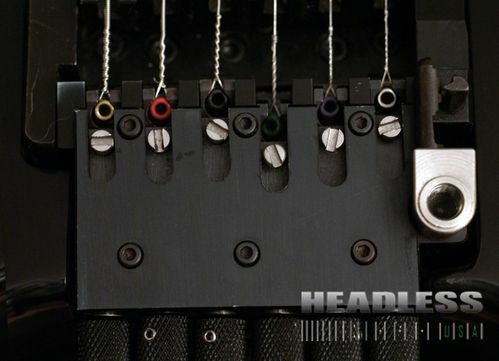 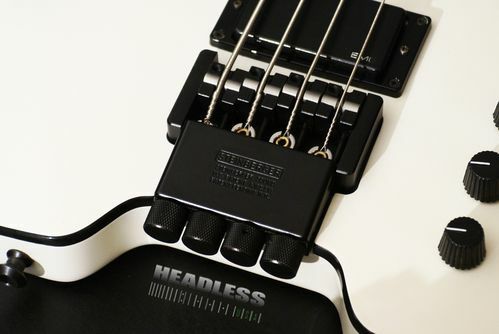 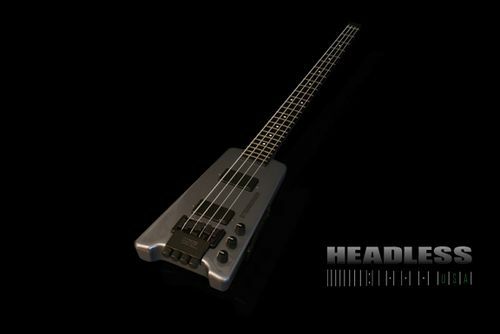 In fact, we are certain that Ned's concepts will prove to be as important to the development of the electric guitar as the previous instruments designed by Leo Fender and Ted McCarty. 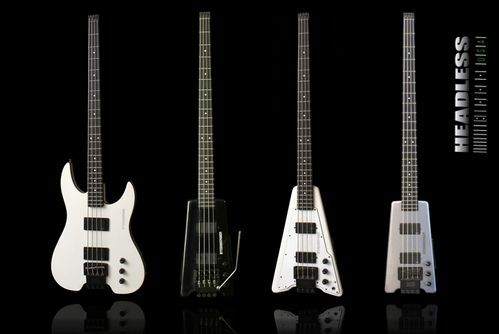 Many of these museum instruments below are not currently available for sale, but if you see one that you just "have to own" we will certainly consider your request. 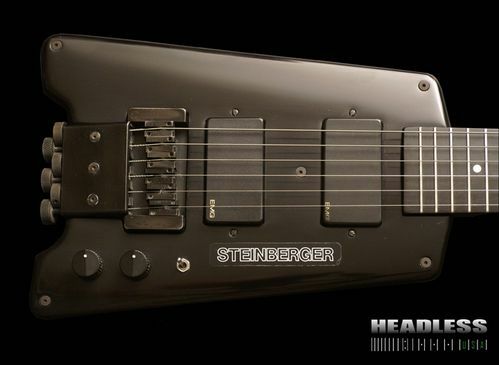 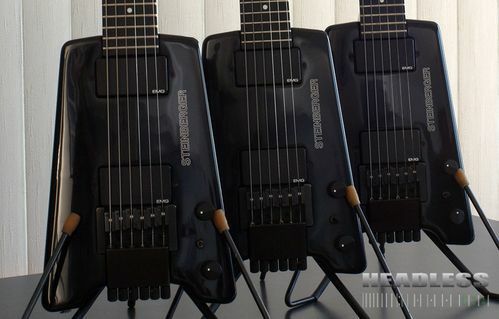 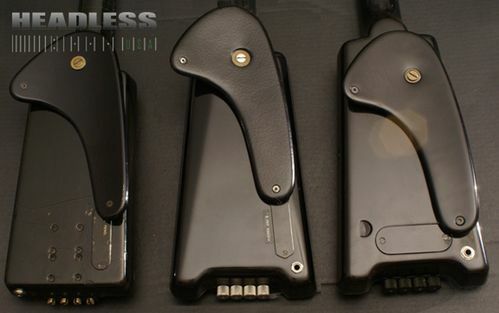 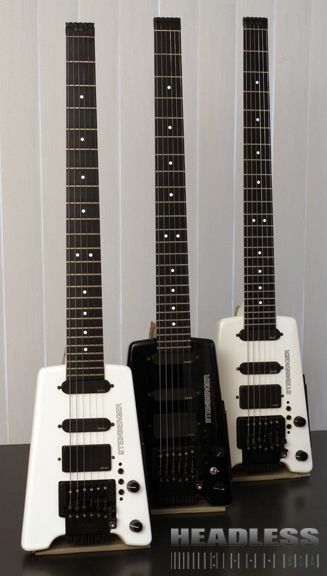 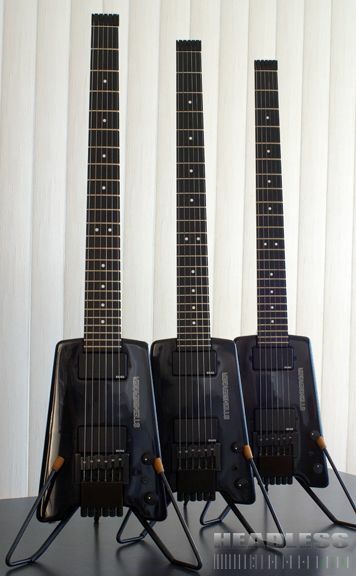 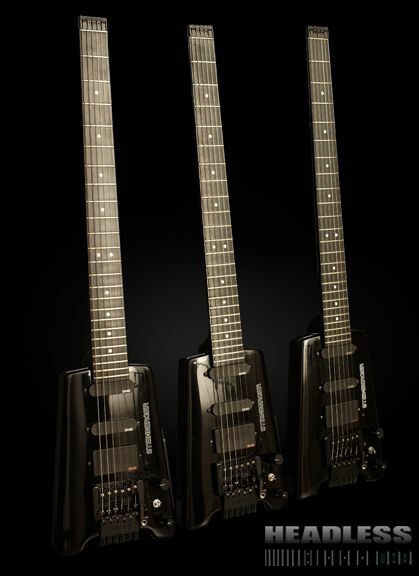 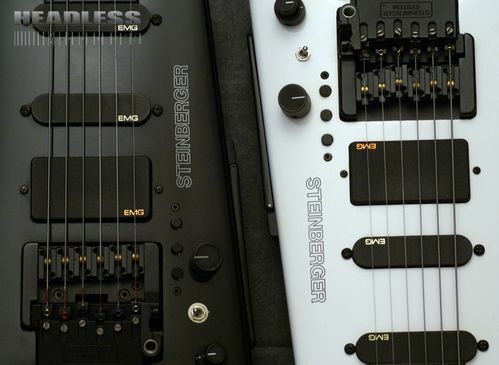 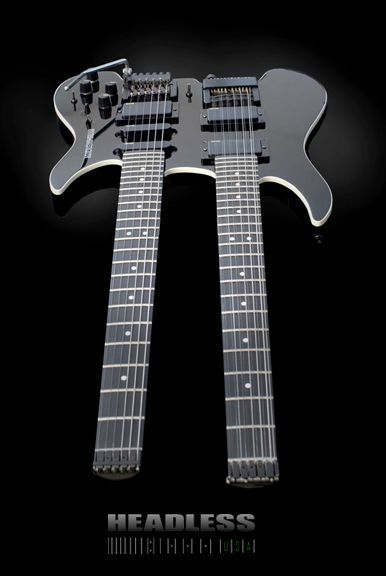 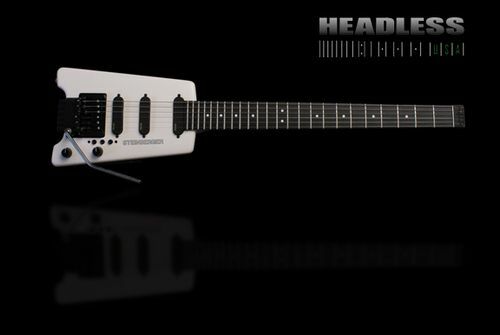 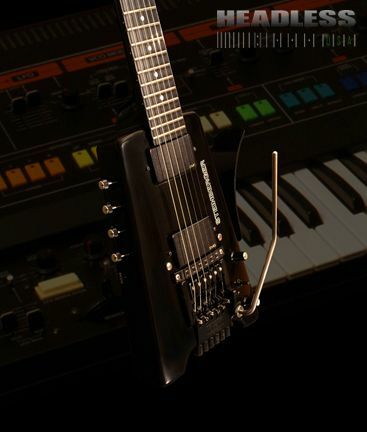 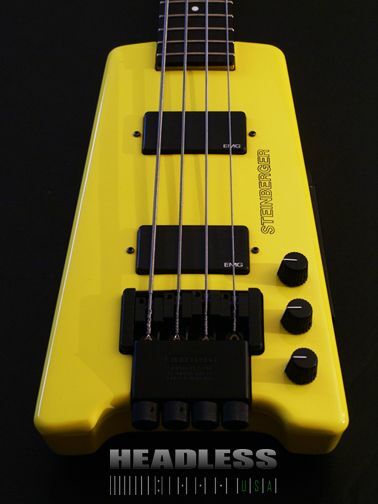 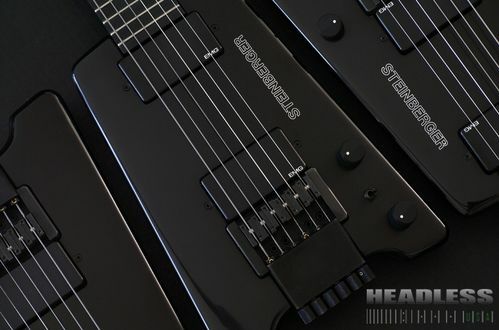 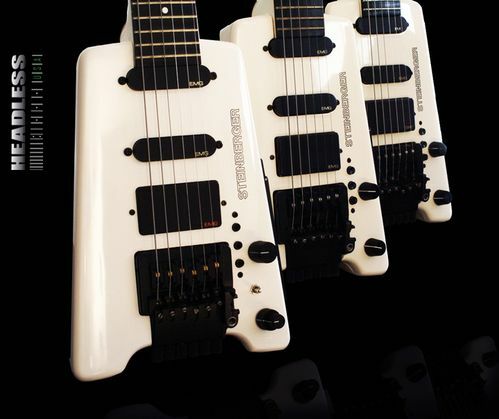 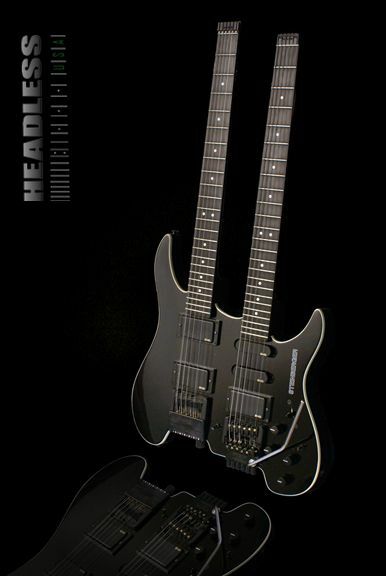 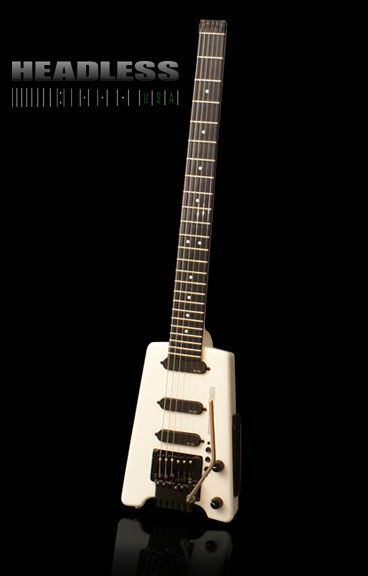 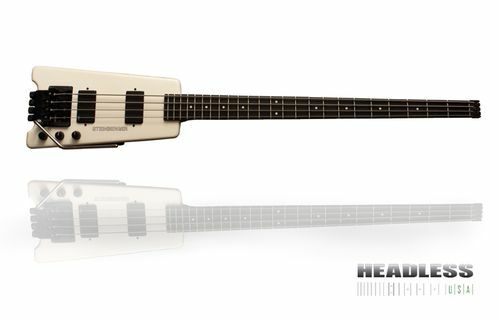 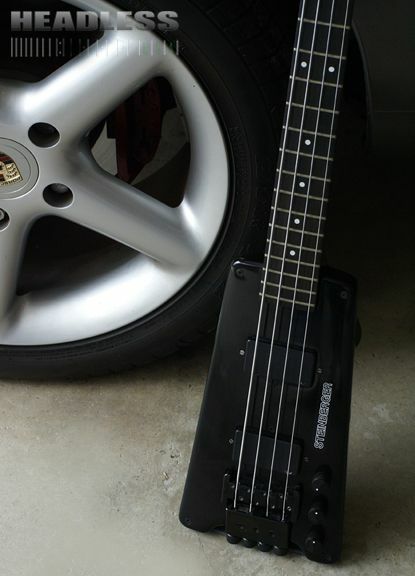 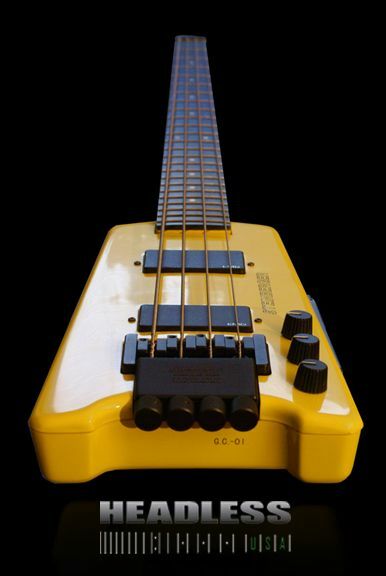 If you have a rare or unusual Steinberger that you believe would be a likely candidate for inclusion in the vault, please contact us. 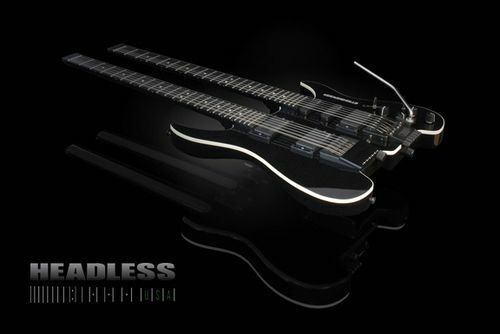 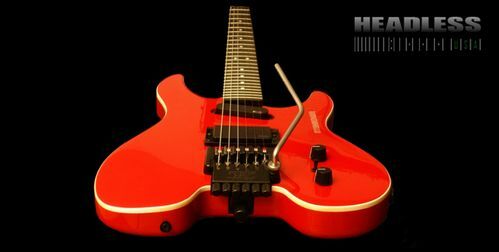 Please also visit our Dream Guitar section if you are interested in having us create a custom guitar to your exact specifications. 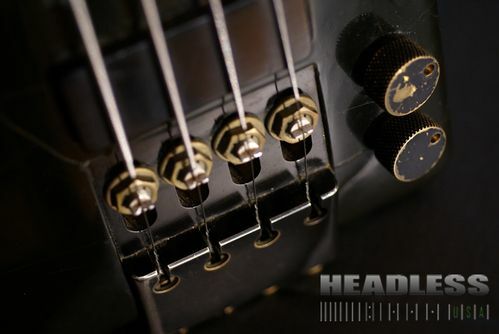 We'd also like to thank our very talented photographer, Robert Tompkins, for his hard work and the gorgeous photos that he has provided for our site.